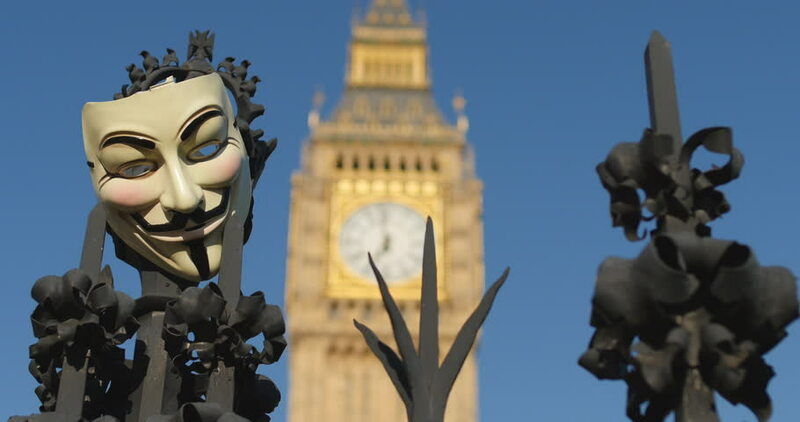 Revolution, Guy Fawkes mask and Big Ben. Protest in London June 2014, the Peoples Assembly that puts people and planet before profit. hd00:21OTTAWA, ONTARIO/CANADA - SEPTEMBER 11, 2015: Close up of The Valiants Memorial statue. The Valiants Memorial statue is by artists Marlene Hilton Moore and John McEwen. 4k00:14OTTAWA, ONTARIO/CANADA - SEPTEMBER 11, 2015: The Valiants Memorial statue. The Valiants Memorial statue is by artists Marlene Hilton Moore and John McEwen.